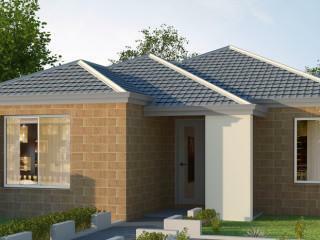 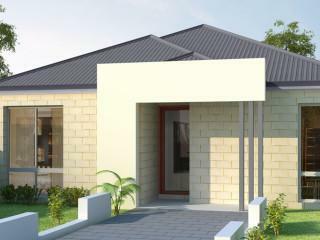 A perfect three bedroom, two bathroom, narrow lot design. 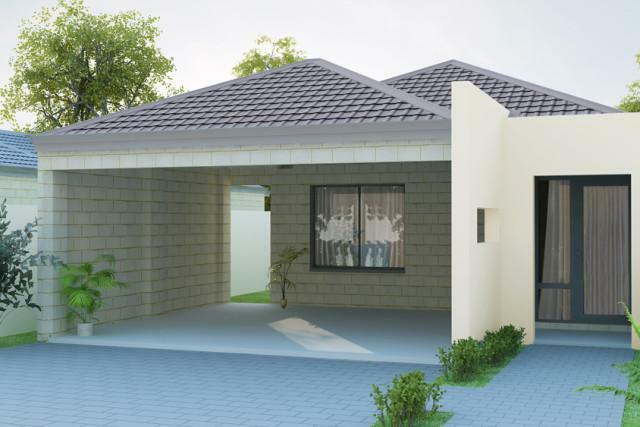 This three bedroom two bathroom home is perfect for the first-time build. 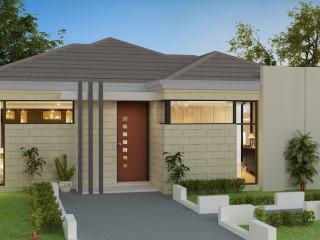 A fantastic design including open plan living and spacious bedrooms.